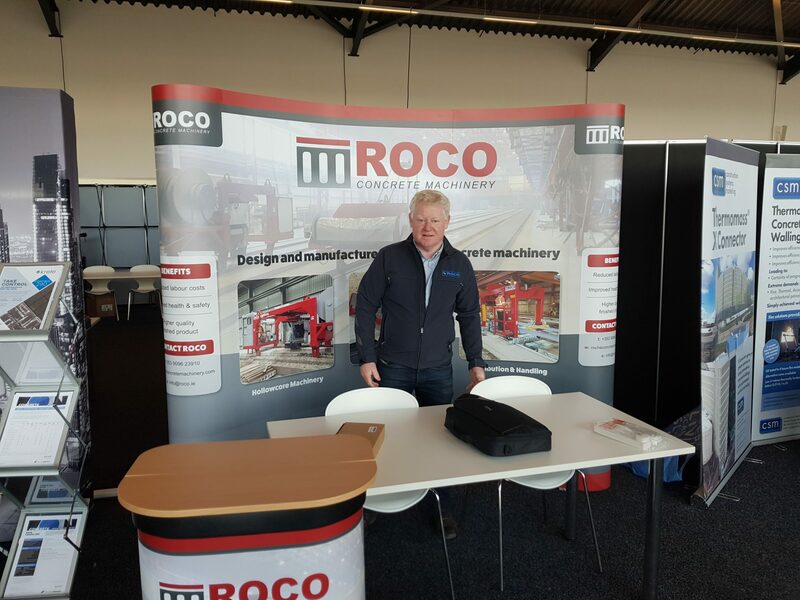 Earlier this year, Roche Manufacturing became an associate member of British Precast, taking part in the Precast 2018 exhibition at the famous Silverstone circuit. British Precast is the trade association for manufacturers of precast concrete products, and supply chain members. The federation aims to promote precast concrete in the construction market, disseminating information through varied representation and shared knowledge across the industry. With membership currently comprising more than 60 precast concrete manufacturers, and 100 supply chain organisations, members’ interests are continually developed through a team of dedicated professionals, with connections both in the UK and worldwide. With 30 years’ experience in the precast concrete industry, and many customers across the UK and Ireland, Roche Manufacturing is keen to take an active role in the organisation in future. 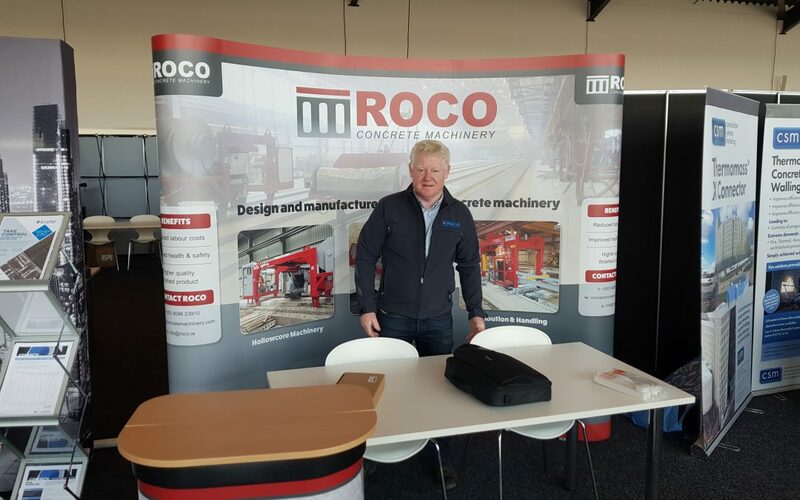 ROCO Concrete Machinery, the arm of the business dedicated to precast concrete, has consistently been at the forefront when it comes to research and development. Our focus has always been on designing solutions that reduce labour costs, increase product quality and improve health and safety in the production environment. Our extensive range of machines and equipment covers solutions for the manufacture of various prestressed, precast concrete products. These include hollowcore slabs, wet cast products such as T-beams and lintels, as well as solutions for concrete distribution and handling. We look forward to meeting existing clients and making new acquaintances at upcoming events!